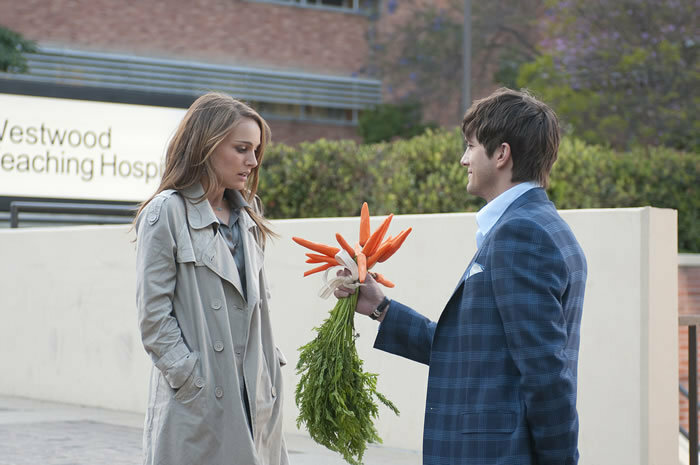 Ivan Reitman is very good with pacing and comedic timing (as he proved quite a bit) and No Strings Attached is no exception – it just flows and never gets boring or too long. It helps, of course, that he has a good cast to work with: I don’t think I need to mention Natalie Portman. 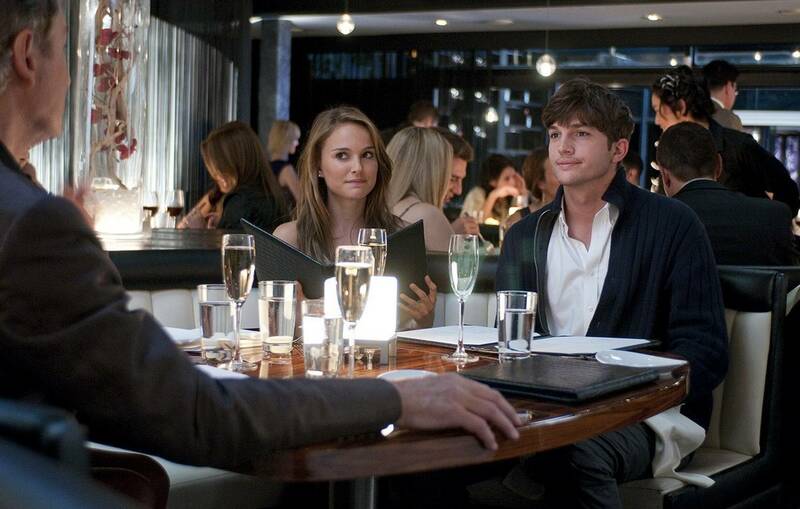 Ashton Kutcher is limited in what he does but within his limits – and this role definitely is – he is very good. Kevin Kline is great and Lake Bell was all kinds of awesome. I really liked her and her character. And the soundtrack was great – I mentioned the period mix already, but a Mariachi version of Don’t Cha or a Country version of 99 Problems really topped things off. On a sidenote: We were sitting next to three middleaged people in the cinema, 2 women, 1 man. Who were kind of annoying since they were commenting the movie a lot. But in the scene where Adam shows up for the Valentine’s date, the guy was really impressed (which he expressed by a loud “oooh”) – and I don’t think it was in any way sexual, he just thought it was impressive that Adam would dress up and how he dressed up. I thought that was pretty entertaining. This entry was posted in female writer, movies and tagged 2011, Ashton Kutcher, Cary Elwes, Greta Gerwig, Ivan Reitman, Kevin Kline, Lake Bell, Ludacris, Natalie Portman, No Strings Attached, Olivia Thirlby, Ophelia Lovibond by kalafudra. Bookmark the permalink. I haven’t yet found it either. Best bet would probably be to wait until somebody puts the scene up on youtube and then rip the audio. Can someone get it full version, pls pls pls?